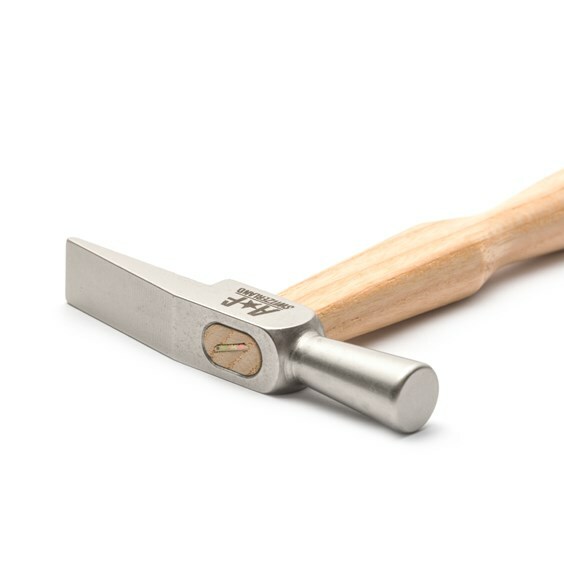 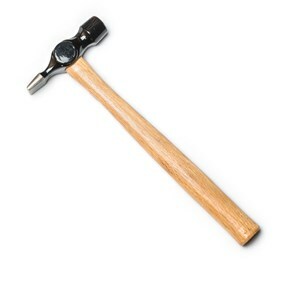 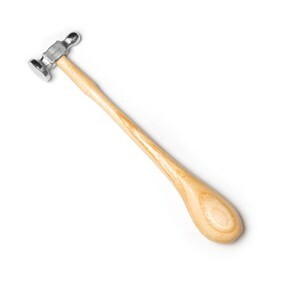 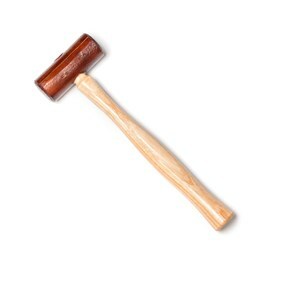 This A*F Swiss jewellers riveting hammer is sometimes known as a watchmakers hammer. 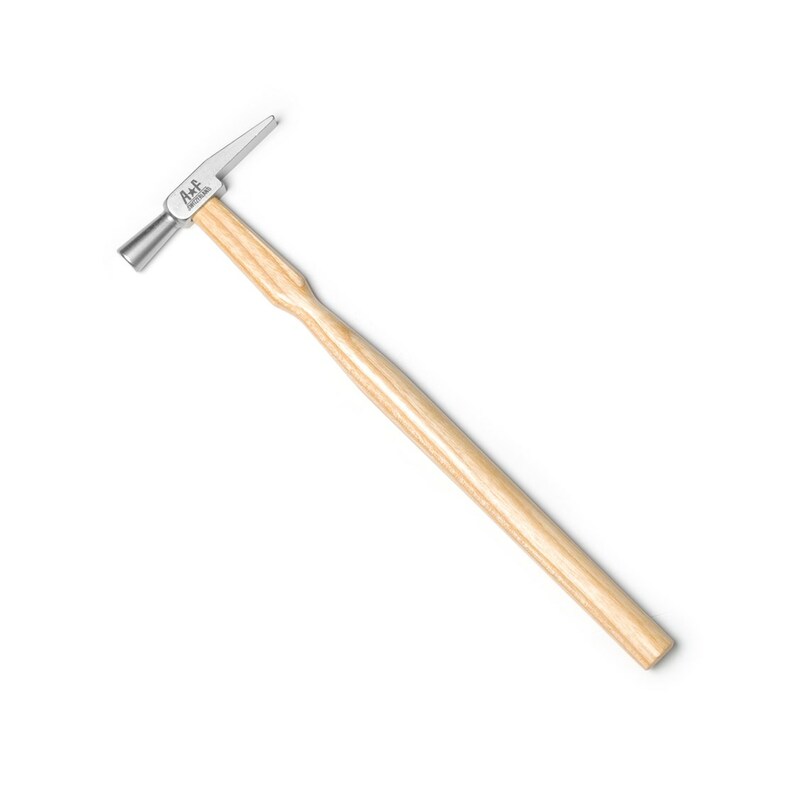 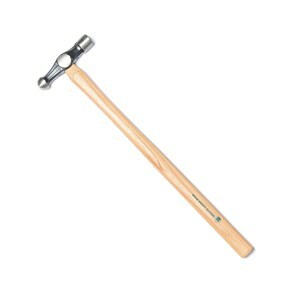 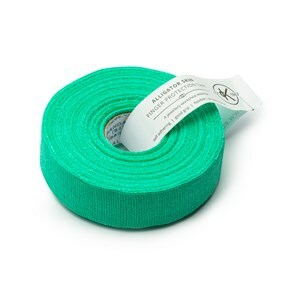 It is a delicate, lightweight hammer which is perfect for light, precision work such as riveting. 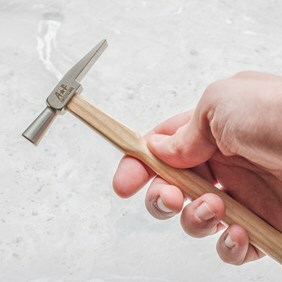 As well as being ideal for driving and spreading rivets it can also be used for precision adjustments to jewellery forms and for flattening fine wire. 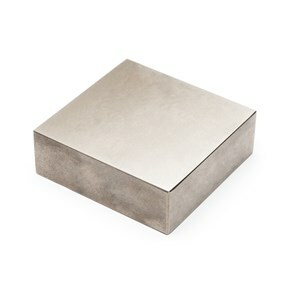 The chisel end can also be used to create a lovely, stripy 'bark' effect on sheet metal.